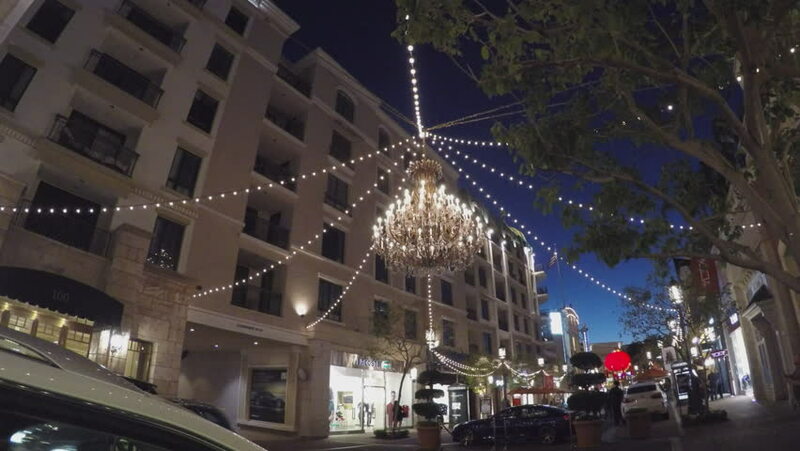 GLENDALE, CA/USA: February 21, 2016- A close up zoom in shot shows an elaborate chandelier over a street at night. The Shops At Brand use opulent displays to enhance the ambiance for shoppers. 4k00:24Christmas illumination in one of the streets of Malaga, Andalucia, Spain. Filmed in December 2017.
hd00:59BUCHAREST - CIRCA DECEMBER 2011: POV driving before Christmas, circa December 2011 in Bucharest. hd00:17Street. Malaga, Costa del Sol, Andalusia, Spain. Video taken – 17 december 2017.
hd00:09LONDON - DEC 17: Timelapse. Christmas lights and decorations on Regent Street in London's West end on December 17th 2012.